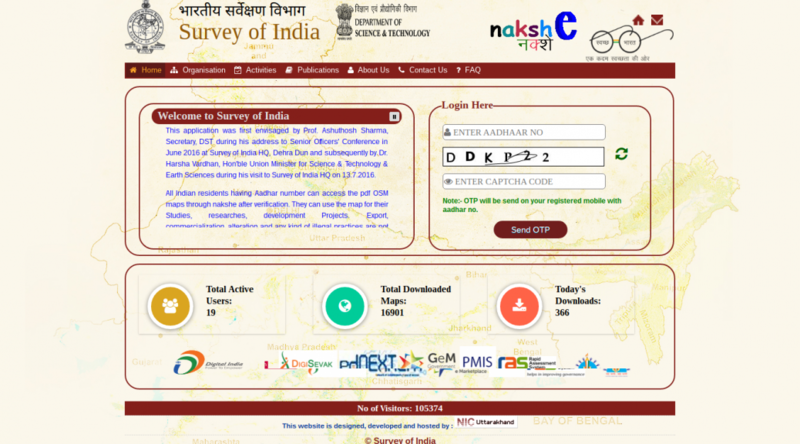 The Survey of India has launched a map sharing portal called Nakshe. This is a great first step for the SOI who have not exactly been the most open with their maps. While we applaud this initiative we hope they make it even better and more useful to a wider population. We have submitted to the SOI a letter with recommendations for the portal you can see the letter below. We hope to get some feedback from people who have used the portal to get maps. We are happy to keep sending them feedback in hopes they will continue to improve the portal.